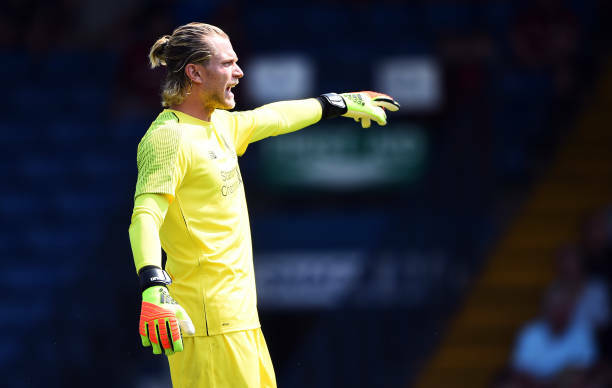 Loris Karius has opened up about why he left Liverpool, his mistakes in the Champions League final and whether Real Madrid defender Sergio Ramos intentionally set out to injure him. Karius revealed that he still cannot explain the errors he made that cost the Reds heavily in the 3-1 defeat to Real. The 25-year-old revealed that he is working on building up his self-confidence and coming to terms with what he did in the final. “I still can’t explain the mistakes I made against Real Madrid. I have to get my confidence back and come to terms with the past,” Karius said. Karius also said he does not know whether Ramos intentionally fouled him in the final but that he will not use it as an excuse either. The German keeper sustained a concussion after being elbowed by Ramos in an off-the-ball incident. “I don’t know if he meant it or not. Only one person knows that: Sergio Ramos. I fell to the ground and thought to myself ‘what’s going on?’ I had adrenaline rushing through my blood and just wanted to play. But I don’t want to hide behind any excuses,” he added. Karius also made it clear that was not forced out of Liverpool and did not run away either. The keeper made it clear that he wanted regular playing time and that was behind his decision to join Besiktas. The transfer of Alisson Becker also had an impact on Karius’ decision to leave. “I have no problem with Jurgen Klopp, in fact we have a great relationship, he transferred me from Mainz. Nobody told me to leave Liverpool. I didn’t run away from Liverpool. I am at an age where I need to play regularly. After Alisson Becker’s transfer I decided to move to Istanbul and join Besiktas,” he said.